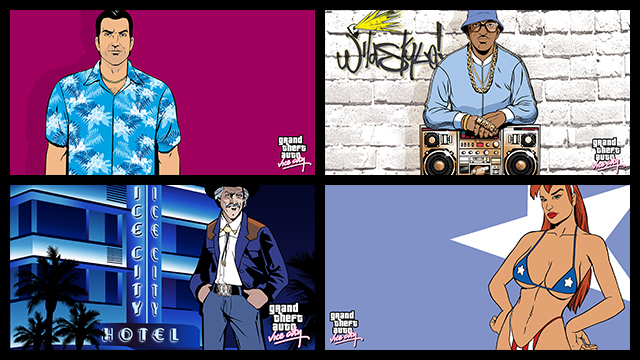 As we reported last week, Grand Theft Auto: Vice City is now available for download on the PlayStation Store, completing the GTA trilogy's availability on the platform. Released yesterday in North America and today across the rest of the globe, the game will set you back �7.99 (.99 / �9,99) with the download weighing in at around 3.5GB. Like Rockstar's other PS2 Classics releases, Vice City doesn't feature remastered HD graphics, trophies, or any other enhancements, but PS3 players who don't own a model supporting backwards compatibility with PS1 and PS2 titles will be grateful for this release. Rockstar have promised more of their classic titles will be released "very soon". After a few months delay, Rockstar are finally bringing GTA: Vice City to PSN next week, in a move that will complete the availability of the trilogy for PS3 owners. 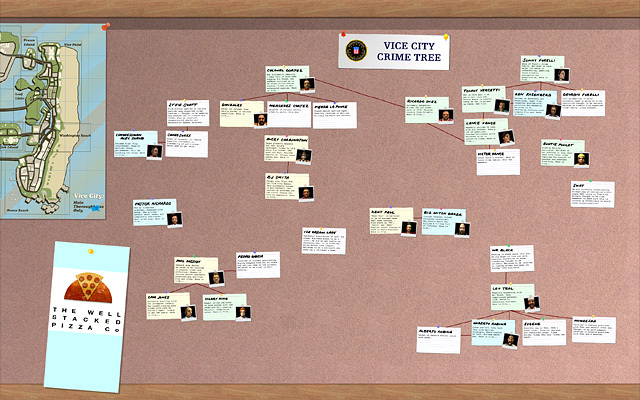 Rockstar already released GTA III in September last year, and San Andreas more recently in December. Like the other two titles, Vice City is being released as a PS2 Classic, meaning it won't feature any remastered HD graphics, trophies, or any other enhancements. 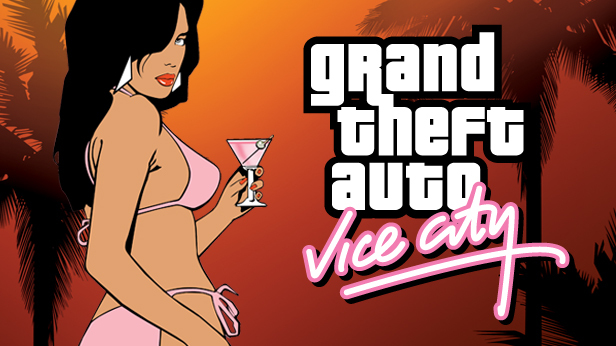 PS3 gamers looking to complete their GTA trilogy collection with Vice City can do so on Tuesday, January 29th in North America and Wednesday, January 30th in Europe, for .99 / �9.99 / �7.99. According to Rockstar, we'll also be seeing more classic Rockstar games being released on PSN in the coming months.